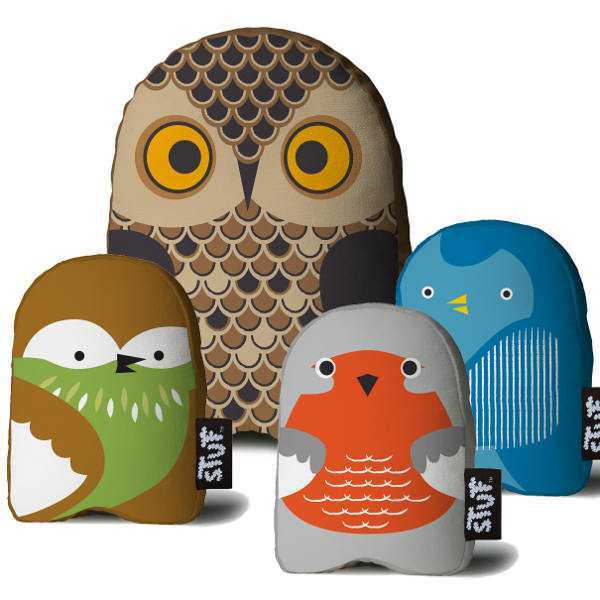 If your little one is begging you for a pet – in particular a feathered friend, perhaps you can ease their need with one of these cute critters. Toys don’t need to be incredibly complicated to entertain kids – that’s what imaginations are for. And I love toys like this that can start off life as a decorator item, then a huggable friend, and years later will still be loved as a plaything. 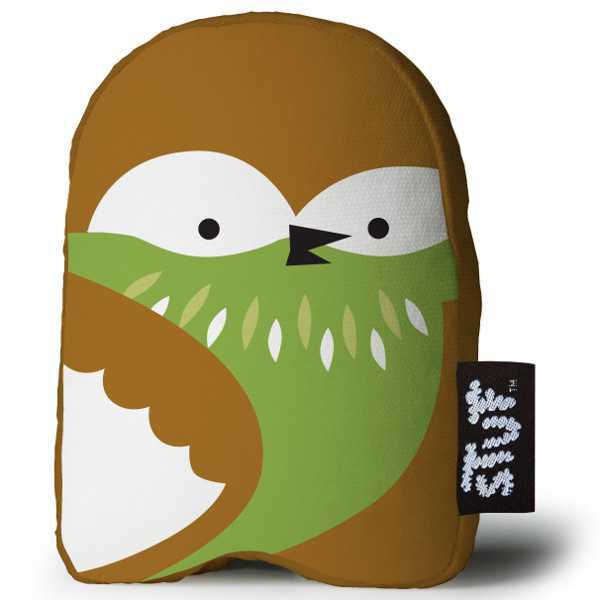 The Stuf Bird collection includes an aviary of flightless toys, including the Yellowbird, Owl, Greenbird and Robin. Each bird has a pellet-weighted base so it can stand upright. The birds are made from natural canvas and have a bell inside as a little surprise when they’re shaken. 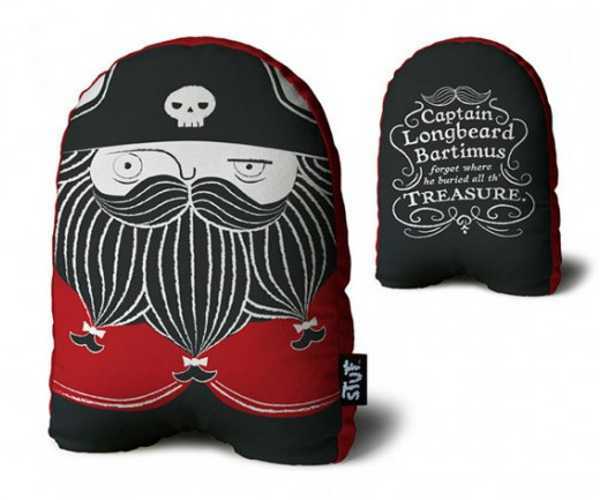 They are available locally from Ruck Rover at $20 for the smaller birds or $30 for the larger, and while you’re there, have a look at the pirate versions.